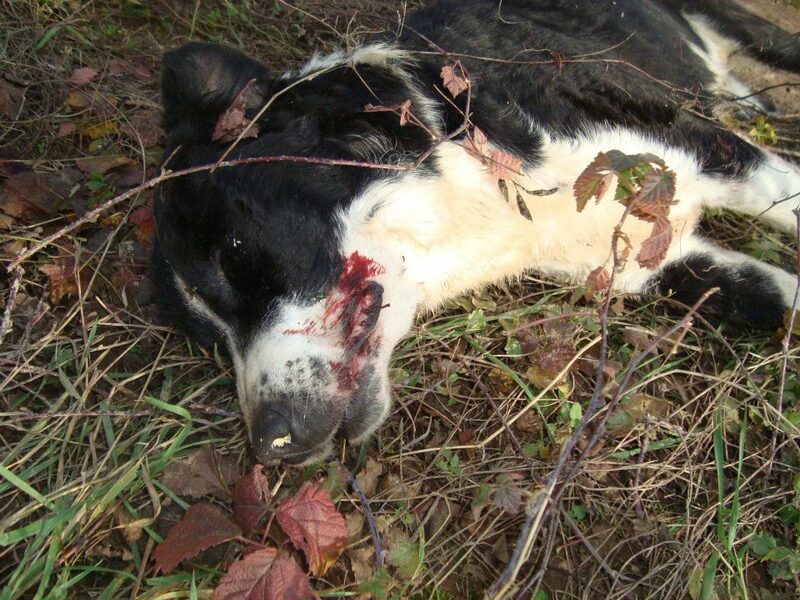 PLEASE SIGN AND SHARE THE NEW PETITIONS: STOP BOSNIA FROM IMPLEMENTING KILL LAW! And the same one on Change.org https://www.change.org/en-GB/petitions/stop-bosnia-from-implementing-kill-law – it’s important to sign both, thank you! I have a translation of the article mentioned in the previous blog, (BOSNIA ABOUT TO IMPLEMENT KILL LAW!). This article covers the debate in Parliament on October 3rd and is written by a supporter of the animal activists. When you read it, remember that the government representatives and in particular SDP representative Nermina Zaimović Uzunović (who originally presented a Bill on changes and amendments to the Animal Welfare and Protection Act at the assembly on July 6 2013) behaved as if they heard none of the facts, explanations of the cause of the problem and how to remedy the problem. 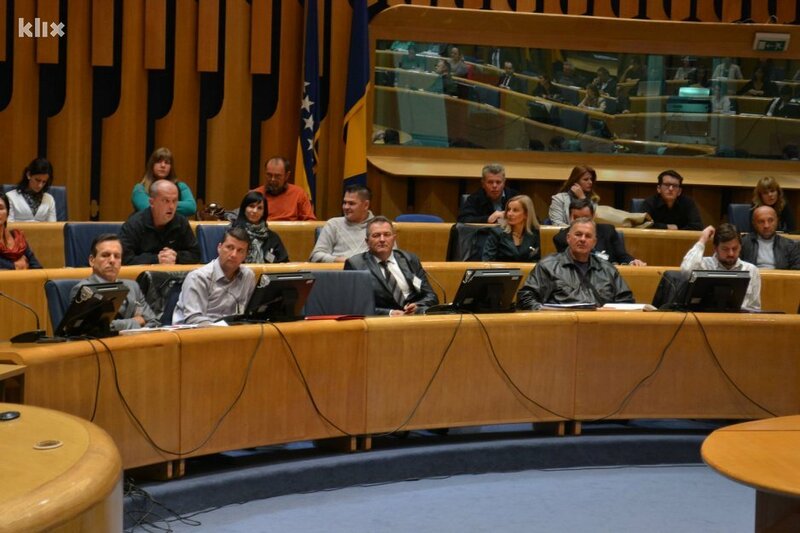 Organized by the Constitutional-Legal Committee of Representatives of the Parliamentary Assembly held a public hearing on the application of the Law on the protection and welfare of animals, which should help in finding solutions to the burning issue of a growing population of street dogs in Bosnia and Herzegovina. 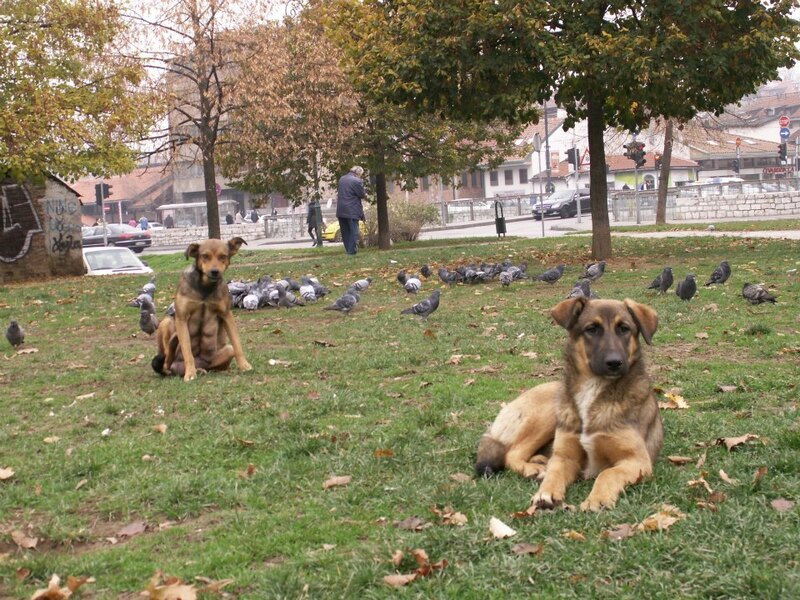 Four years after the law on the protection and welfare of animals came into force, the constitutional committee House of Representatives of the Parliamentary Assembly of Bosnia and Herzegovina is faced with the non-implementation of the law, people’s dissatisfaction and a growing population of street dogs, which is why today’s public hearing has been requested and organized today. Transcript of the debate and its results will be submitted to the House of Representatives, in order to make decisions. In June, the Parliamentary Assembly received a proposal of Amendment to the Law on the protection and welfare of animals, which is still in the legislative procedure. As early as February, a number of the representatives February launched an initiative asking for an analysis of the implementation of the Law, the results of which were available only in September. The analysis confirmed that the law was good, but it was not being enforced. Meanwhile, Nermina Zaimović-Uzunović, a member of the House of Representatives, proposed amendments to the Law. The debate has been launched in order to get instructions from the public what the measures should be. State Veterinary Inspector for the control of animal welfare, Inga Dujmovic, explained that we are currently in a phase where we finally have to sit down and discuss problems related to this Law. This discussion of the Law is an examination of our behavior towards the animals. Although the effects and contributions of the Law may seem negligible, it is the basic system offering solutions for the protection of animals and the decisions should be acquiesced to, even when they do not seem to be perfect at the time. The Law IS enforceable, but the information from the field indicates that the system does not exist. The fact is that the SVO (State Veterinary Office) partially failed, since it has not issued regulations on identification of dogs and cats. This identification system is essential in order to punish irresponsible owners, as they are the cause of this problem. “The question we need to ask is who produces irresponsible owners. We do: those who do not report irresponsible owners, as well as those who have not made a census of the animals,” said Dujmovic. 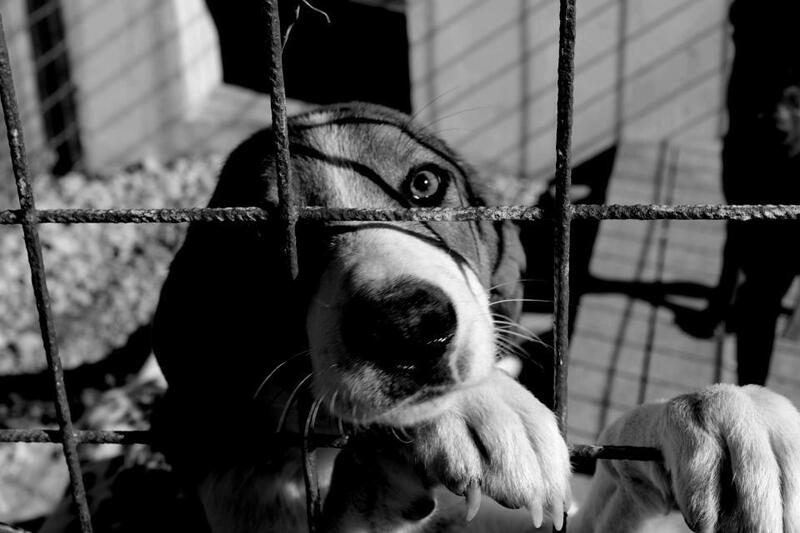 Legislation on identification would help organize shelters, beside the necessity that each municipality has information about the population of dogs at their disposal, which is important for disease prevention. After assessing the population, it is necessary to do triage on the ground and to neuter and spay the animals, she said. “Killing will not stop people from abandoning animals, and that is the cause of our situation; it is what leads to an increase in population. We should not succumb to small temptations, big goals are reached with small steps,” Dujmovic said. Professor Selma Filipovic, Head of the Department of Surgery, University of Veterinary Medicine in Sarajevo, is also involved in finding a solution to this problem by enacting legislations and participates in a number of projects related to the problem of dogs. She states that, after four years of non-enforcement of the Law, this issue deserves to come to a public hearing. “Calls to kill are despicable moves by political lobbies in order to buy sympathy from the public, on the basis of inaction. Without analysis, they turned on the weakest link – street animals. This debate is an opportunity to dispel myths about the Law as well as to resolve the issues of responsibility and of who profits from the current situation, and finally, to agree on how to proceed,” Filipovic said. “A stray dog is always the consequence, not the cause of the problem; a fact recognized by Law. Program of population control is a form of treatment of this problem, just as well as neutering and environment control are. The most important thing is to identify ownership in order to solve this problem. There are also means of sterilization, education and control of waste, all scientifically and empirically proven methods, implemented by dozens of countries. Street dogs are not strays, but abandoned animals,” Filipovic stated. Increased number of dogs is direct result of non-selective implementation of the Law, and one of the causes is also the one-year period after the Law was brought in, when mass sterilization should have been carried out. There is also the difficult economic situation, the issue of being able to afford a dog. 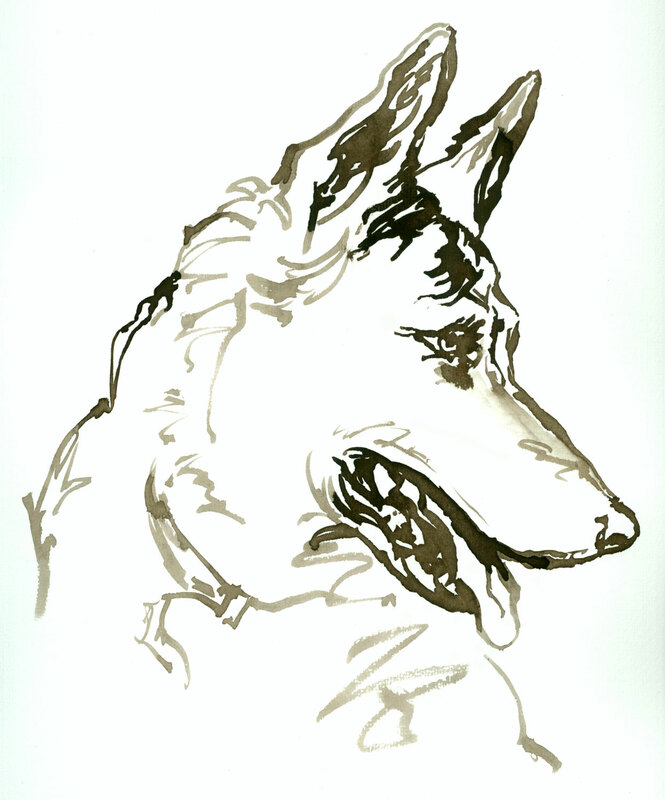 With the bad economic situation in our country, it is difficult for a family to adopt a dog. “The method of killing is unacceptable in the world today. Desire for a quick solution is the result of lack of information. Also, examples of badly-managed shelters are numerous: look at Prača, which is more like a concentration camp. If we keep shifting responsibility and continue with the non-enforcement of the law, there will be no quick solution, even with amendments,” Filipovic added. 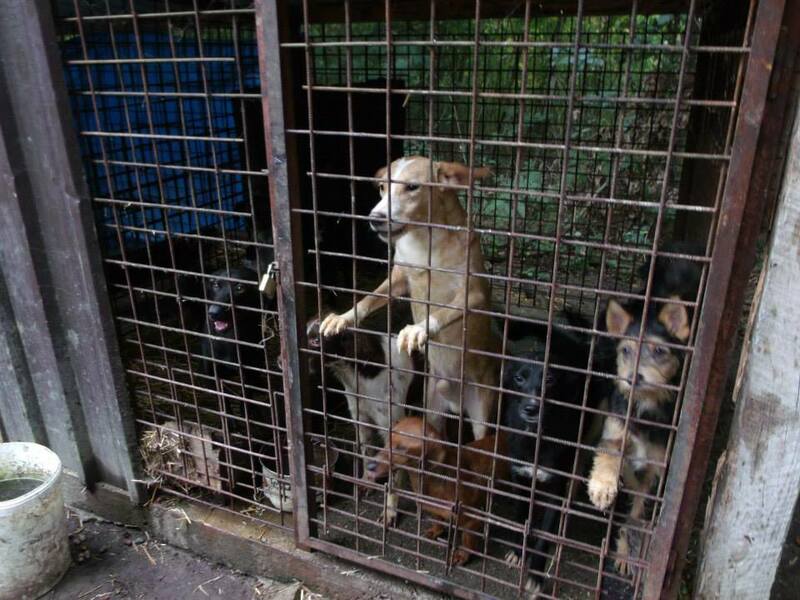 As a possible solution to the problem, Filipovic suggested urgent registration of dogs and cats, punishing irresponsible owners, sterilization, strengthening cooperation with citizens, improving the situation related to the number of shelters and adoptions, as well as training veterinarians and inspectors. The system to the solution is contained within the Law; a problem that has been created over decades cannot disappear overnight. “Killing is neither humane nor civilized, and we will condemned by the EU. We are pursuing integration and repeating genocide,” Filipovic said. Sanda Ljubic of Association “Stop Bite” sees the animal protections activists as associates in finding the solution to the problem, and the citizens as the weakest link. In her opinion, the Law is not good, as it implies that all fishermen or bullfighting fans were violating it, and the relevant institutions are not able to implement it. As Ljubic further states, the only driver of the implementation of the Law is the court, i.e. bite victims. Many municipalities do not want to build shelters without amendments to the Law. Ljubić is for micro chipping and registration of dogs, but also for limiting the period for which the dogs are put up in shelters. She further states that the Law is indeed necessary, but one according to European standards, and that it should be amended now, to prevent major consequences. Professor of Ecology at the Veterinary University in Sarajevo, Abdulah Gagić states that ecology is an area within which the Law should be revised, and says that nobody had ever consulted him when making it. In his opinion, the Law was issued in cooperation with civil associations, and his main criticism is that it was viewed from the aspect of man, the culprit and generator of this problem. He states that even sterilization is a violation of one of animals’ basic rights ­‑ reproduction, and is therefore not “protection of animals”. He requested that euthanasia be implemented as the solution to the problem. As objections to the Law he listed omitting facts about halal and kosher slaughter, and animals that are not as exposed to the public. Citizen Mia Ožegović said it was devastating that the Law is being discussed four years after its enactment and not one year. The Law has never been explicitly implemented, which is the responsibility of its enforcers. 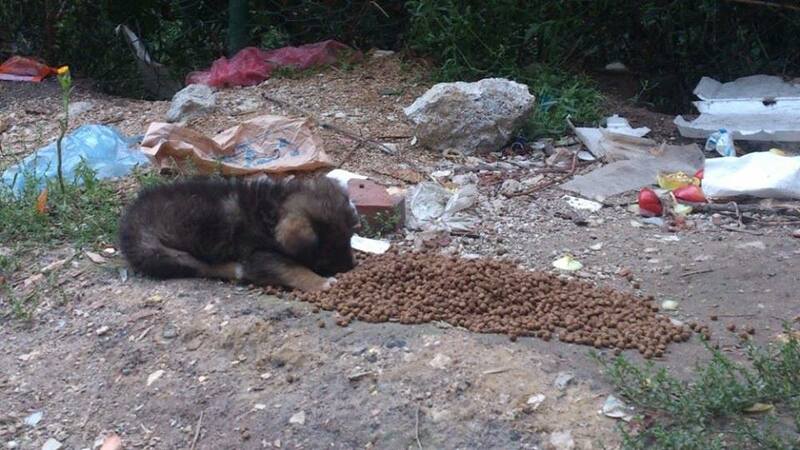 Ožegović is of the opinion that the dogs should be removed from the streets and the Law should finally start being enforced, and that each municipality should have its own shelter. “We cannot find homes for all the dogs being brought in; hence, we have to address the consciousness of people. Also, the dogs should be registered and selling dogs should be done responsibly, especially when dealing with dangerous breeds. Killing of dogs is not going to achieve anything, and the money inappropriately spent on shelters will not be spent on adequate execution of euthanasia,” Ožegović said. Project leader of the British organization Dogs Trust in B-H, Anel Bećirović said that Dogs Trust, in addition to considerable resources, also brings knowledge. “The Law contains advanced and effective provisions for identification and control of dog population, like the ones used in European countries. That is why we decided to come to B-H. Dogs do not belong on city streets, and the problem should be dealt with legally prescribed solutions. The problem is not the law itself; euthanasia is being allowed by it in as much as five cases, thereby the safety of citizens is protected. If animals as defined in those five cases were euthanized, healthier ones adopted, and the rest were to be medically treated and returned to their habitat, the problem would soon be solved,” Bećirović explained. He also pointed out that it is necessary to urgently create a unique database of registered dogs, and that the problem lies in the people who create it, an in those who do not sanction it. Amendments to the law would not yield results, and they do not reflect a professional approach, since they deal with the consequences and not with the problem. Also, the amendments are not financially viable, as they would result in additional costs of euthanasia, which is five times more expensive than sterilization. “Legal measures take longer, but they are far more efficient. On April 8, the Council of Ministers adopted the decision that the Law is absolutely enforceable, and I appeal for its immediate implementation, as all of us have one goal,” Bećirović added. The only lawyer dealing with legal protection in cases of abuse of animals in B-H, Dalida Kozlić also stressed the importance of micro chipping, establishing ownerships of dogs as well as penalties. She believes that penalties are very important because it is one way of imprinting in the citizens’ consciousness what is bad and what is not. She also pointed to the problem of money-laundering by the authorities, as well as to the fact that daily costs for a dog in a shelter are not 153 KM, as being stated, but about 50 KM, depending on the size and medical condition of the dog. “Main culprits for the lack of implementation of the Laws are veterinary inspection, police and prosecutors. Veterinary inspectors have directly violated the Law, and some even go as far as to publicly say that it is unenforceable and, as such, should not be to implement,” Kozlić said. 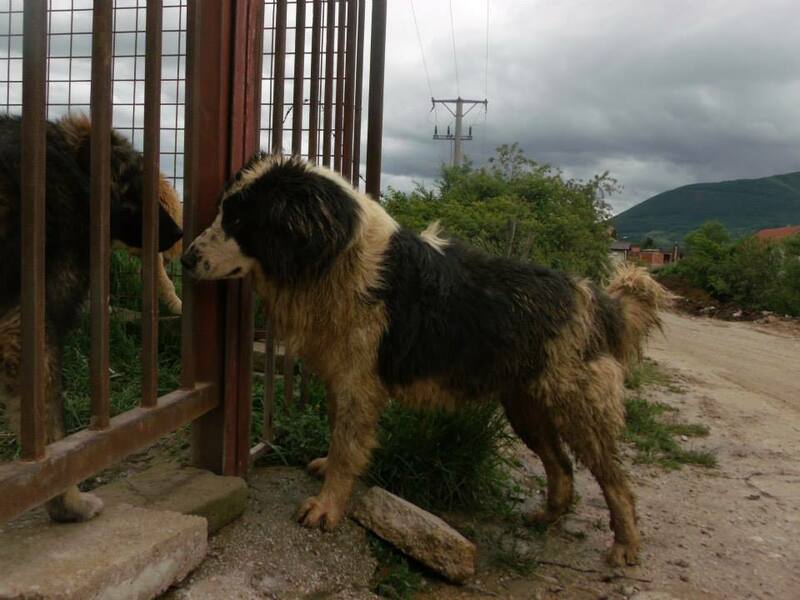 President of organization Friends Mostar, Aida Čizmić also believes that the Law is definitely enforceable, and that the problem is dogs, but it is created by man. Čizmić too believes that a central database and registration of dogs are vital, just as micro chipping, sterilization and education, as well as introduction of penalties for irresponsible owners and officials. Nermina Zaimović-Uzunović, Parliament member who proposed amendments to the Law, said that she was disappointed that the discussion focused on the implementation of the project “assigned to B-H by the queen”, and that the current way of solving it has proven unsuccessful, resulting in more and more dogs every day. The Law has not solved the problem and municipalities cannot implement it. A solution fitting the citizens, not organizations needs to be found. In her opinion, maintaining the Law is in financial interest of people who are fighting for it. Citizen Stevan Drašković believes that the Law is unsuitable because people have become the endangered species, and lawyer Goran Jeftić claims that is not enforceable, as “it is not normal”. 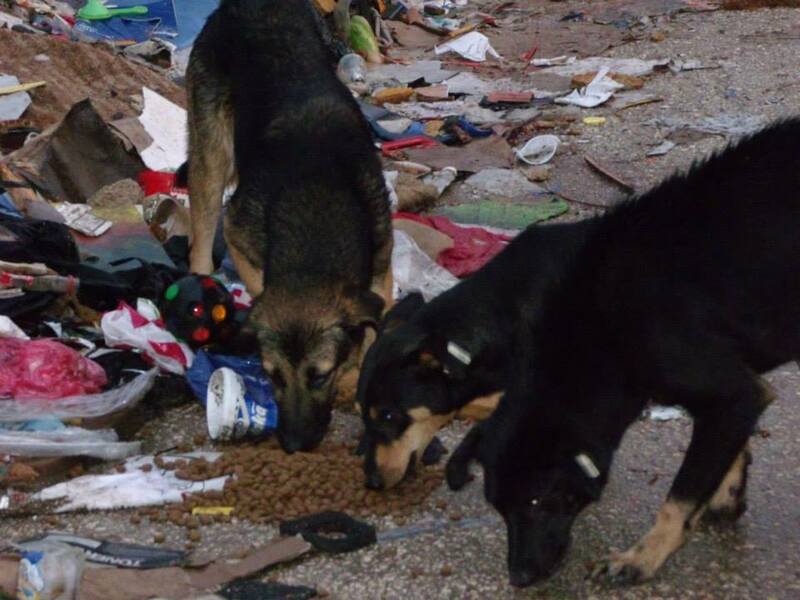 He states that, prior to the enactment of the Law, five thousand dogs were killed in Zenica every year, and that sterilization and consequent return to the streets are not normal. “How can dogs and cats in the countryside be registered, when I cannot be found by a postman? The system does not function. This can only be done in well-organized Europe,” Jeftić said. 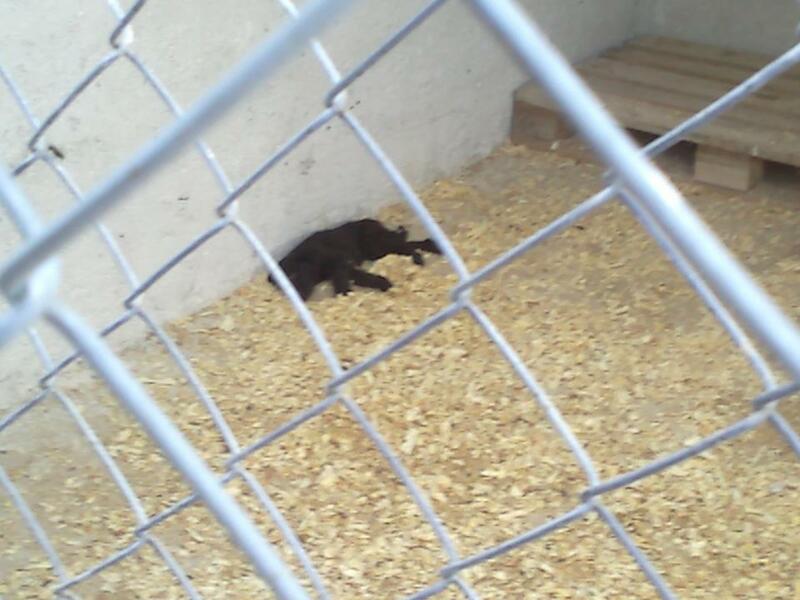 Mayor of Travnik, Admir Hadžiemrić, said that was up to him to enforce the law and create a compromise between animals and people, and added that he had been implementing sterilization for two years. “I am not bias towards either side, but let us enforce the Law or to make it enforceable,” he said. 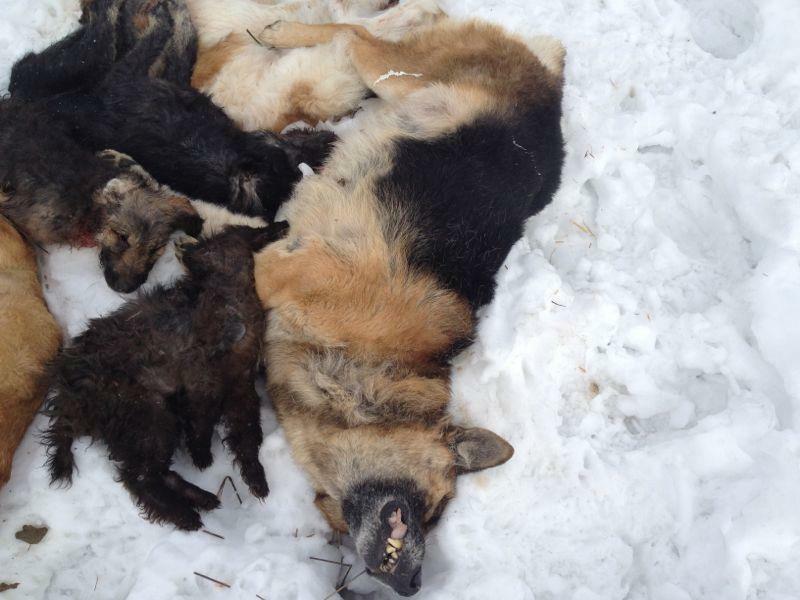 This entry was posted in Advocacy, News Articles and tagged Animal Welfare Law, Bosnia, BOSNIA AND HERZEGOVINA, Professor Selma Filipovic by Sandra Jensen. Bookmark the permalink. Please sign the petitions !! I JUST CAN’T GET MY HEAD ROUND THIS DISGUSTING VILE CRUEL COUNTRY AND THEIR IGNORANCE !! TO LET THE POOR DOGS BREED ON THE STREETS THEN SHOOT, POISON AND MURDER THEM IS BEYOND ME. I AM LOST FOR WORDS, I AM SICKENED BY THE CRUELTY TO GODS CREATION AND MANS BEST FRIEND. THEY ARE SPIRITUALLY DEAD AS A NATION AS REALLY MUST EVOLVE AND LEARN COPASSION TO ALL ANIMALS !! MAY ALL THOSE POOR DOGS AND CATS THAT HAVE BEEN BRUTALLY SLAUGHTERED IN THIS DISGUSTING COUNTRY , MAY THEY BE IN THE ARMS OF OUR LORD AND BE SURROUNDED BY HIS GLORIOUS LIGHT AND LOVE FOR EVER.